Two young boys scheme against their spoiled sister. The show ran for four seasons and aired a total of 222 episodes. The creators of the show, Dan Povenmire and Jeff "Swampy" Marsh, previously wrote for The Simpsons and Rocko's Modern Life. 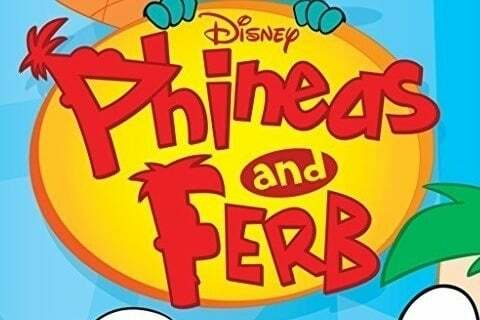 The show also spawned an hour-long special and a TV movie after its run had finished.